James Gandolfini: Private viewing planned in N.J.
A private viewing for James Gandolfini is scheduled for Wednesday in a small northern New Jersey town. The invitation-only wake for family and friends will be held at the Robert Spearing Funeral Home in Park Ridge between 3 p.m. and 9 p.m. The 51-year-old star of "The Sopranos," who grew up in nearby Westwood, died last Wednesday in Italy. Broadway theaters will dim their marquee lights at 8 p.m. in memory of the actor, who earned a Tony Award nomination in 2009 for his role in the award-winning "God of Carnage." 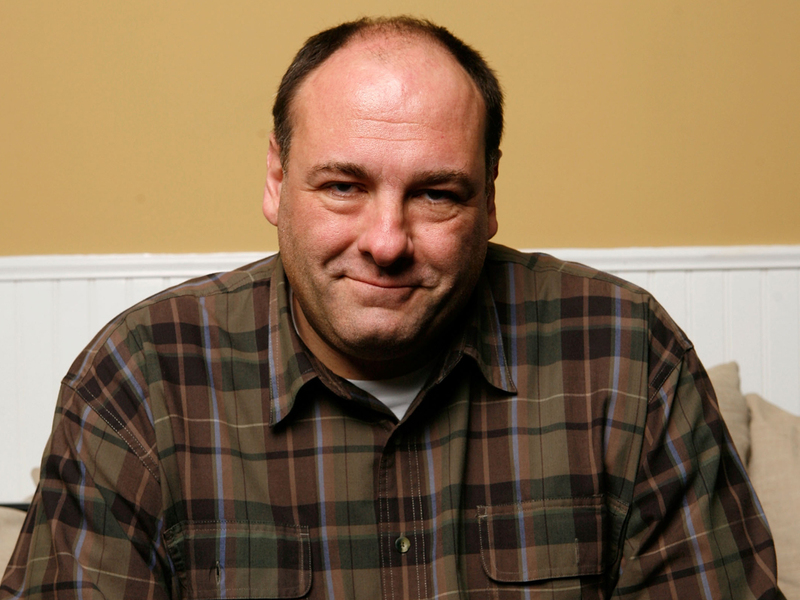 Gandolfini's funeral will be held Thursday at the Cathedral Church of Saint John the Divine in New York City. Since Gandolfini's death last week, there's been an outpouring of tributes for the late star, including remarks from his "Sopranos" co-stars.